Let’s Celebrate 300 Giveaway! – It Works For Bobbi! Published on April 18, 2011 August 9, 2016 by Bobbi-Jo G.
We did it!! We reached over 300 followers and I am so excited to celebrate! I have such a treat for you, too. Makia Creations – a fabulous company who is all about making crafting SIMPLE. They do all of the homework, shopping, and guess work, then mail out the entire craft kit right to your door, ready for you to get straight to creating! I love Makia and I’m so happy they are sponsoring this giveaway! SO, what are we giving away? To start, it’s a little something for YOU! 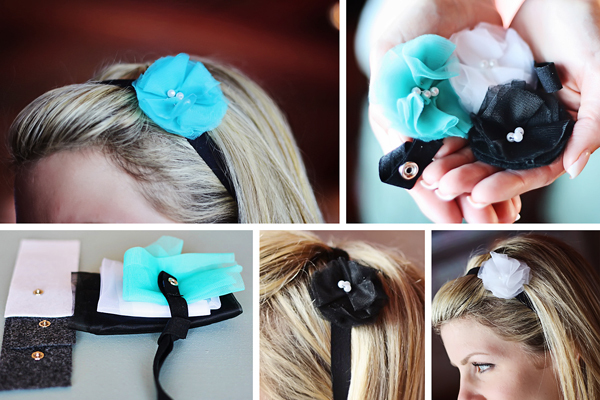 This darling interchangeable flower headband. These amazing flowers are simple to put together, made from the BEST materials, and dress up any outfit. Keep them for yourselves or give them to someone you love as a sweet gift. I love how the different flowers just snap on and off the headband. Smart. AND you’ll win one of these 2 crafts! 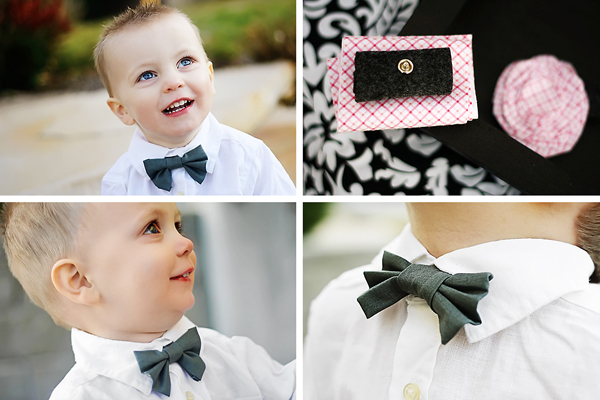 For your little guy…a little man tie! 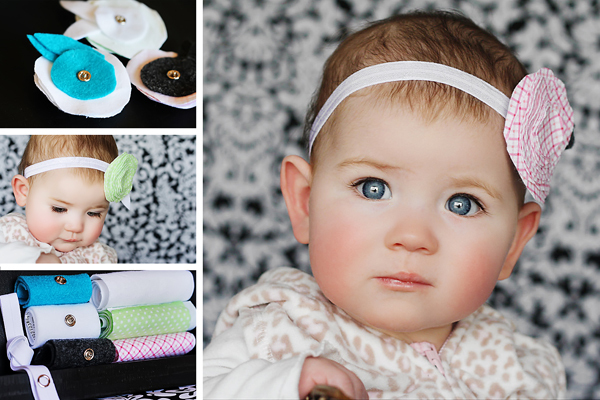 Or, for your little gal…some fleece flower headbands! 1. Leave a comment here telling me WHY you keep coming back to It Works For Me..or whatever you’d like! Be sure to leave your name 🙂 AND “follow” It Works For Me. 2. Become a fan of “It Works For Me” on Facebook! 3. Become a fan of “Makia Creations” on Facebook! 4. Visit the Makia Creations website and come back to tell me which craft YOU love the most! I’ll announce a winner next Wednesday, so get your entries in! This contest is open to Canadian and US residents. Good luck everyone, and THANK YOU for your amazing support! I enjoy how diverse your blog is. It isn't just about one certain topic, but really anything!! Started out because of all the photoshop tutorials, keep coming back because of all of it! We are similar in some things but very different in others! You were the first placed i ever heard of the silhouette (and that was before the SD came out and it got big….so I had it on my list forever and finally got one!!) jeanette_kirkham at yahoo dot com p.s. I only have girls so the boy prize wouldn't be that great for me! I keep coming back to see how you survive living with my brother :D. Oh and to see what my fabulous nieces are up to this days since you insist on living soooo far away. 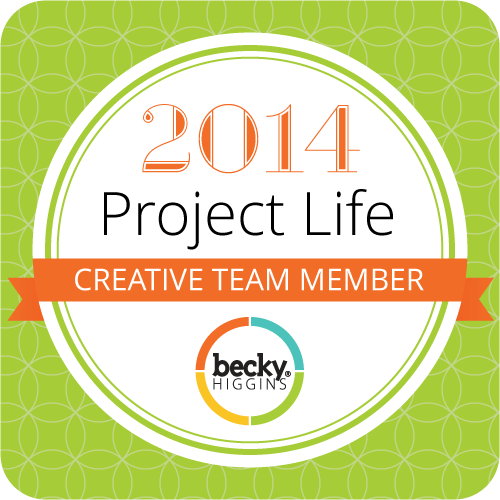 I keep coming back because I love your printables. I keep coming back because I love your photography style, and you always have amazing pictures. I've learned a lot from you! Oh and I've checked out the website and I love the magnetic clock, sooo fabulous! I keep coming back because I love you and love to hear about what is going on with you and your family. I am a Facebook fan of It Works For Me. I am a Facebook fan of Makia. I like so many of the craft kits, but the lost socks makes me laugh every time. I come back for the Elements tutorials. I appreciate how easy you make it seem, because honestly, Photoshop REALLY overwhelms me! I follow. Of COURSE I follow! I keep coming back cuz you give so much so freely…not just your printables, but your knowledge too. I just love you! I like you on FB. How was I not already?! I don't know how that happened. So hard to choose, I'd have to say my FAVORITE is the A Few of My Favorite Things… but it's really really really hard to choose :). Girl, I feel like a terrible friend, my reader got cleaned out by some glitch a huge while back and I never clued into the fact that I wasn't hearing what was going on from you until I just saw your comment on my blog. I hope you're doing well….and guess who's going back on my reader?